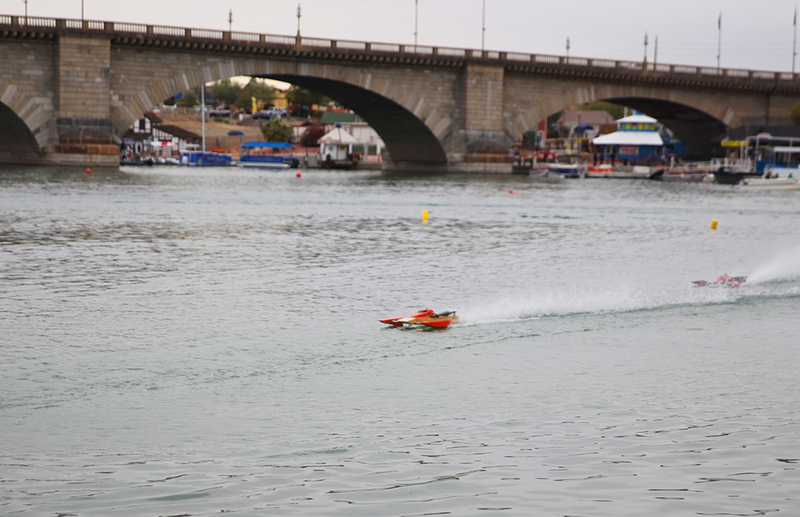 This weekend, Lake Havasu City hosted the MMBA Boat Races. 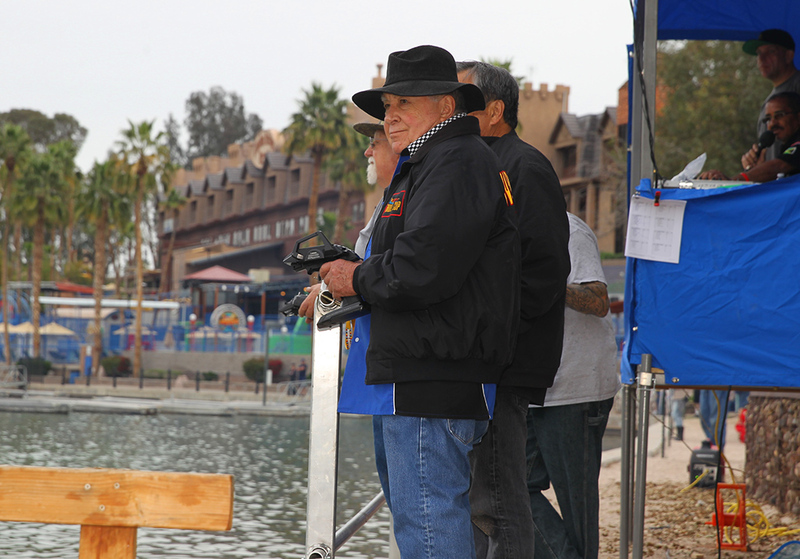 Competitors from surrounding states – New Mexico, Nevada, California and Texas – traveled here to race RC boats. Out of the many rounds on Saturday, one first-place winner was Michael Coleman. Traveling more than 200 miles, he has been on the competitive circuit for two years. 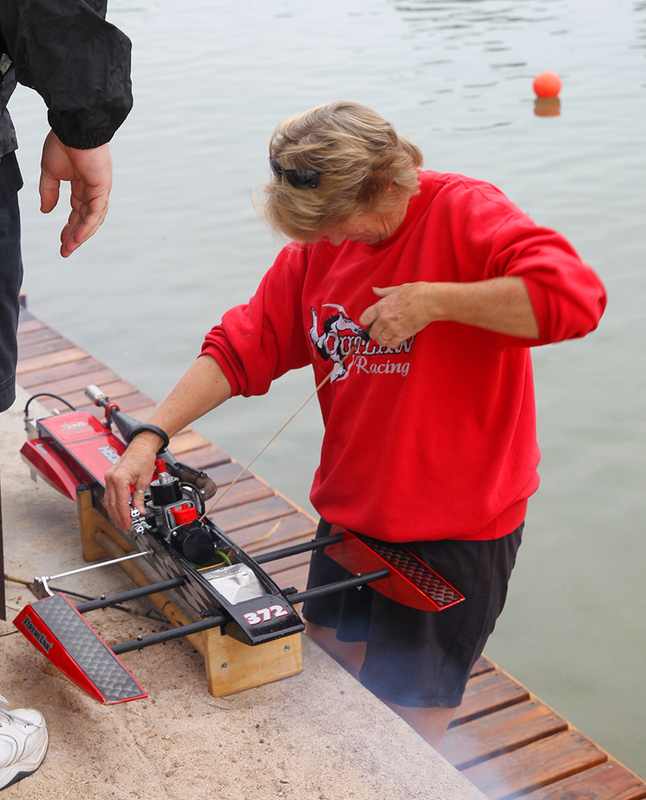 Unlike the nearly rookie racer, Susan Osendorf, has been living the RC racing life for seven years, along with her partner, Russel Stark, who has been competing for 27 years. Even though the team has more experience than Coleman, all have something in common: they love racing toys made for big boys. There is more to these miniature boats than what meets the eye. On average, a boat can cost anywhere from $1,000 to $2,000. The cost is a combined total of the engine, the boat itself and all the fixings on the inside. Even though many of the boats have names of companies and brands plastered on them, the whole ordeal is just for entertainment. After traveling to several places, a banquet is held at the end of the year. 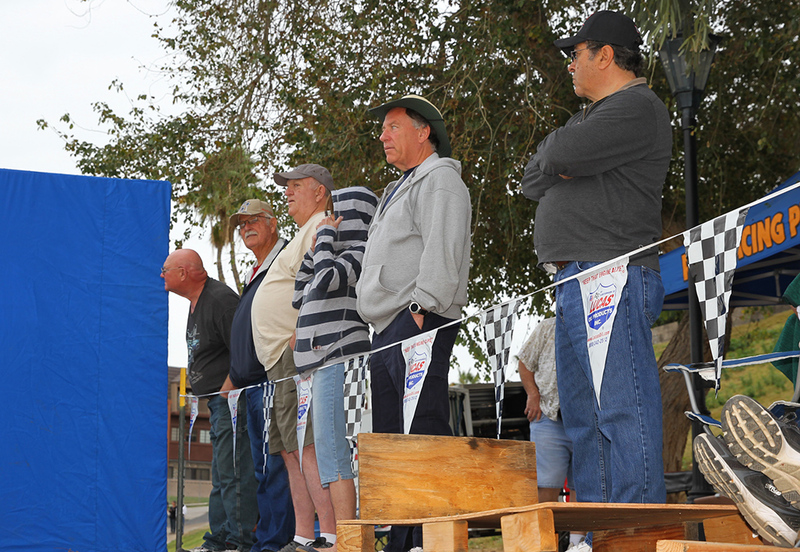 “It’s point racing,” Osendorf said. Different from many other types of competitive events, there is no cash prize for the winner. The winner receives a trophy and a pat on the back. 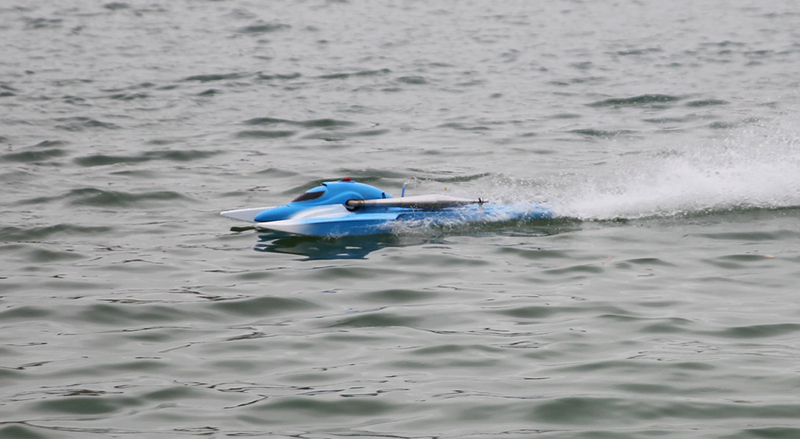 Depending on the type of boat a racer has, the speed differs. 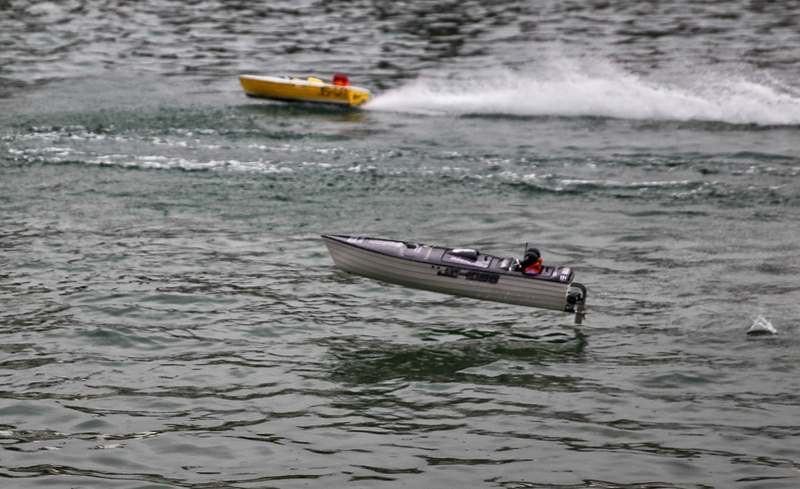 Most boats go anywhere from 60 and 75 miles per hour. 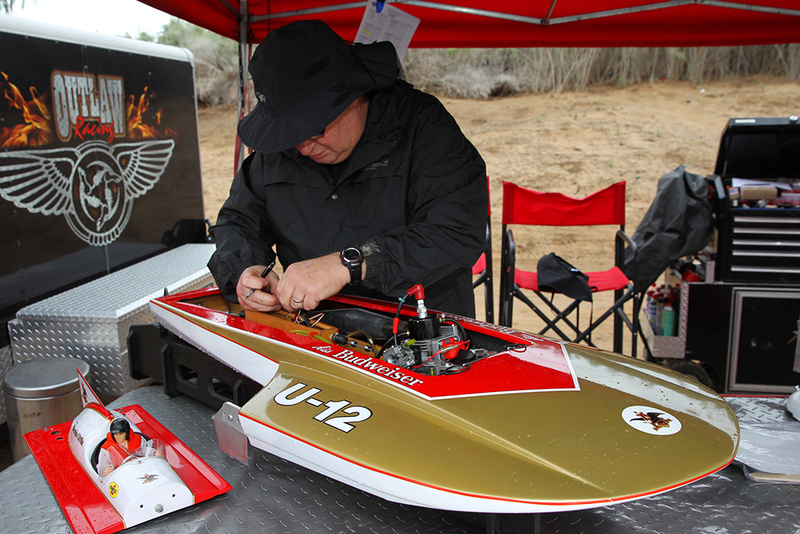 “A lot of time and effort goes into setting the boat up properly,” said Coleman. 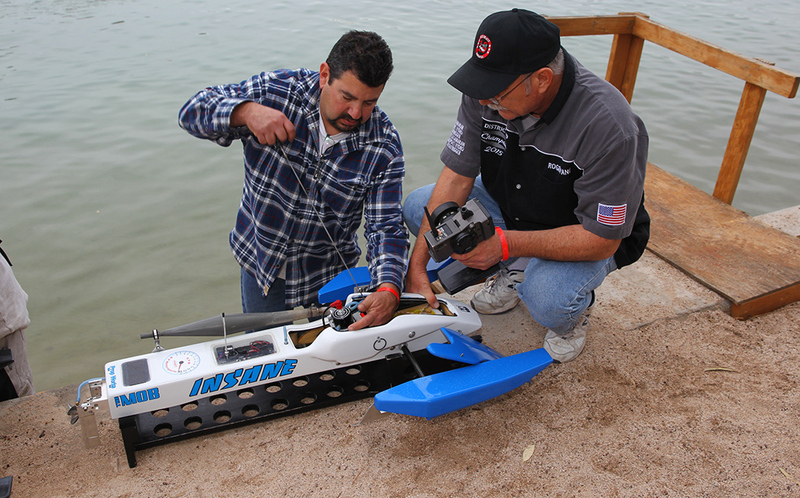 Without a proper set up, the boat may not run properly, affecting its speed and function. 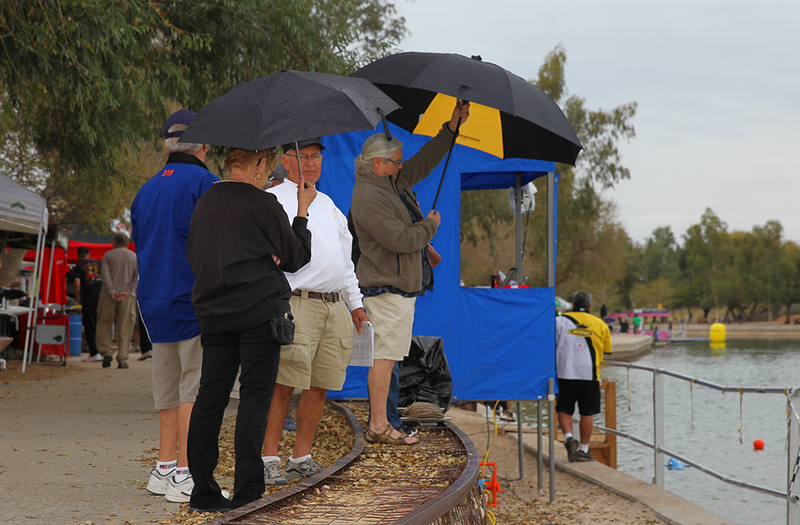 Despite light rain and gloomy skies, the races still attracted spectators and the races went off without a hitch.